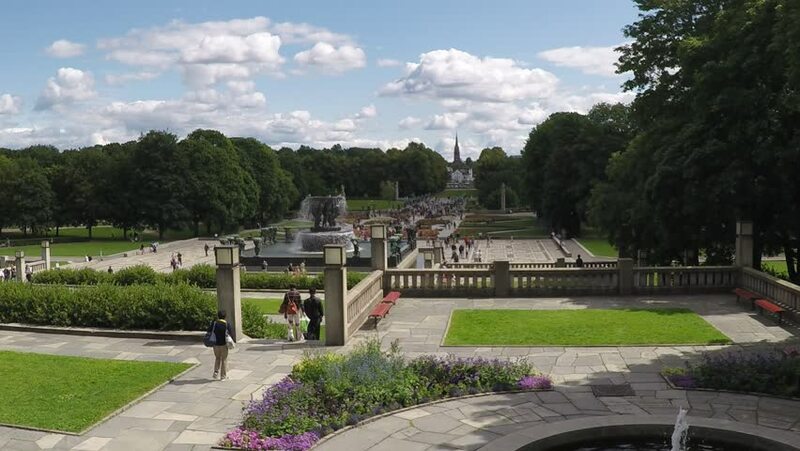 NORWAY, OSLO - JULY 19th, 2015: Vigeland's sculptures in public Frogner park show all stages of human life. 4k00:13SOFIA, BULGARIA - MAY 2, 2018: Fountain in front of The Presidency building in Sofia, Bulgaria at daylight. View to the Council of Ministers.